Dr. Hunter S. Thompson is considered to be the first gonzo journalist. But, fact is, there were writers doing first-person stories long before his writing got tagged as "gonzo" in 1970. Shirrel Rhoades, for instance. 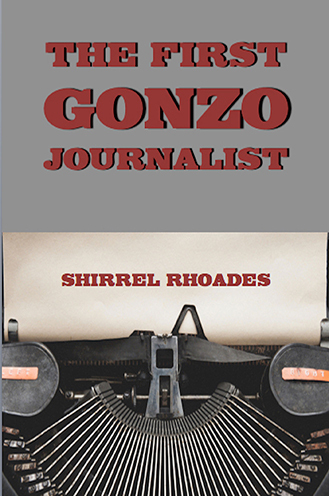 Gonzo journalism is a style of writing in which the writer is part of the story. According to the definition, the personality of the writer is as important as the event being chronicled. That certainly describes Hunter Thompson's writing. But back in the mid-'60s when Rhoades was doing this kind of writing for the Florida Times-Union, his editor called it "participatory journalism." 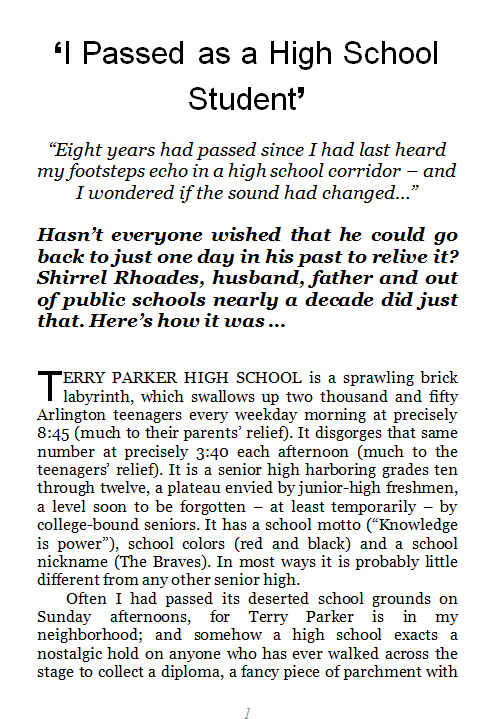 Here is a collection of some of the features stories that earned him that little-known place in literary history.